The Blackberry Passport is going through another iteration, but don’t call it a Passport 2. 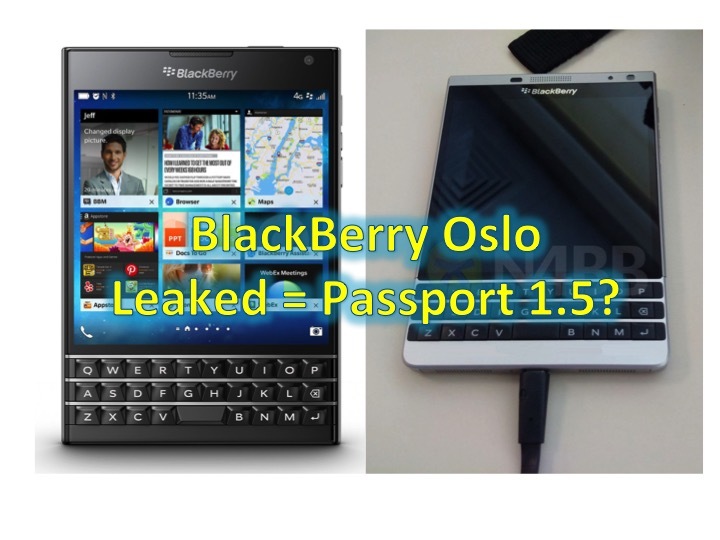 N4BB has obtained photos of BlackBerry Oslo, which is a update of the BlackBerry Passport. According to the article, the BlackBerry Olso (or Passport 1.5, as I like to call it), maintains the same exact specifications of the current iteration, with the exception that it ships with OS 10.3.2. The device does look different due to the mixture of the materials used in the built, which is now mostly metal, giving this device a higher premium feel. The BlackBerry Passport has already gone a version change with its AT&T variant, and this looks like a reboot of that version, with curved edges, but with higher end material. 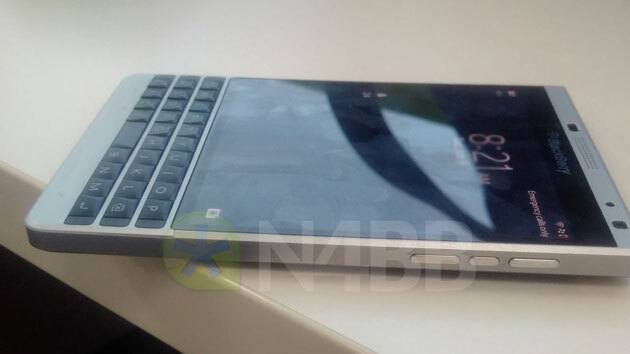 It looks like this device will be aimed at markets which currently doesn’t sell the BlackBerry Passport, mainly in Asian markets.